Legacy metals and mining enterprises need to embrace change to steer ahead of competitors, accept digitization and keep pace with evolution. Miners need to put their best foot forward in grasping the benefits of adopting cutting-edge technologies and how effectively they could be exploited to steer ahead. Many organisations are seeking the assistance of leading consultants to overcome traditional challenges, devising innovative solutions to gain a competitive edge. 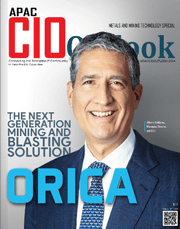 In the wake of a myriad of challenges plaguing the metals and mining sector today, the editorial board of APAC CIOOutlook conducted a comprehensive study or promising vendor firms from across the globe. 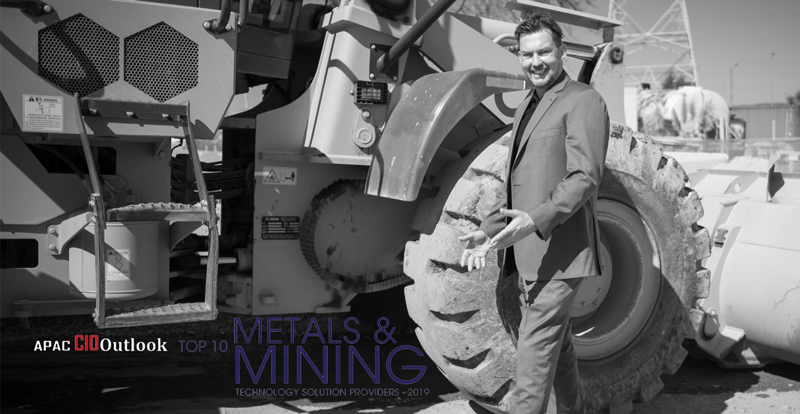 The Metals and Mining Technology Special Edition – 2019, being a compilation of ‘Top 10 Metals and Mining Solution’ providers from across the globe is result of their relentless efforts. 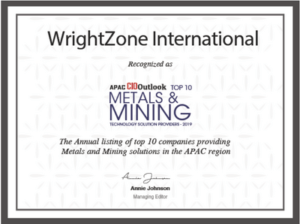 Recognised alongside global leaders of Komatsu and Orica, as a Metals and Mining Top 10 Technology Solution Provider concludes, the WZWeigh (formally WrightZone Weighbridge) Material Management Software as a primary contender for weights and measures industry businesses. Directors, CFO’s and CIO’s alike whom are proactively investigating solutions that achieve operations visibility, control and efficiency gains with low cost and short-term returns on investment, are encouraged to contact us, for more information, with capital and subscription opportunities available. 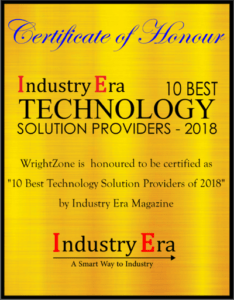 With the growth of WrightZone Weighbridge in 2018 broadening our reach into the stock feed and agriculture sectors the term weighbridge no longer provides an apt description of the weights and measures industries our software applications cover. With sites using solely Loader Scales or Programmable Logic Controllers, accompanied with the introduction of WZBulk the weighbridge is optional. Being one of multiple meteorology devices used to capture weight and produce invoices hence the re-branding and informal introduction to WZWeigh. Multi-User, Database, Site and Scales, (Pit) Locations and Materials. MS Excel, Outlook and PDF ready. Grid Reporting Engine – Drag & Drop, Filtering and Sorting with Merged and/or Tree Structure User-Defined Grouping. User-defined Custom Groups analysis and reporting. Materials Management SOH positive and negative Adjustments and Control – Multi-Location Price and Costing. Demand Forecasting by date, by load, by bulk tonne by product by customer by job. Job Cost and Order Management with Advanced Pricing. Logistics Supplier Cost and Price Management. Synchronised Accounts Receivable Scheduled Export into, XERO or MYOB, or MSSQL, or…..
Loader Scales, Weighbridge Scales, Programmable Logical Controller (PLC) agnosticity. Business-critical operations secured, with Multi-Master database replication and redundancy.